We want to end the trimester the best way possible, so we would like to invite you to our Diploma Programme and 1st Level Evening Course’s open classes. 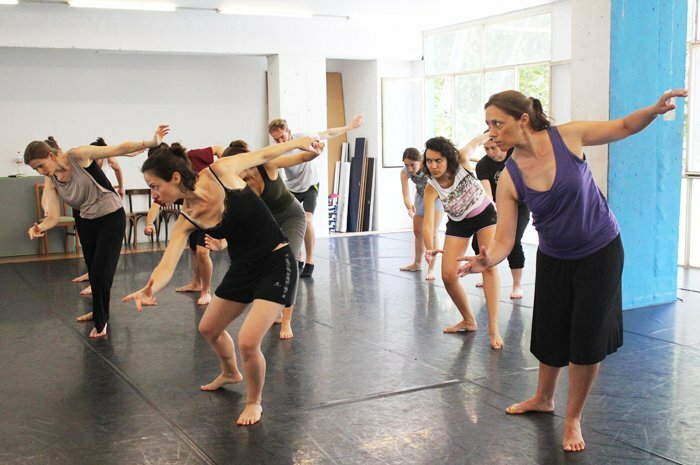 Open doors to a class of our Diploma programme on Physical Theatre and Corporeal Mime, taught by Sophie Kasser and Olivier Décriaud. Come and see how our full time professional training works! 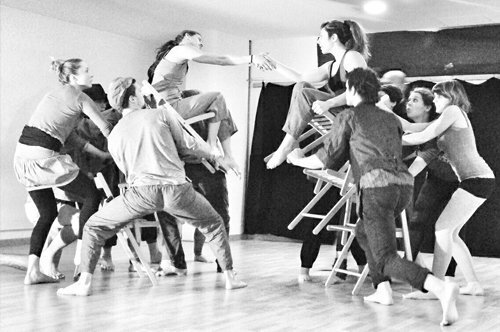 Open doors to our Evening Course, taught by Mai Rojas. Come to a class of our most popular course!